My Thanksgiving is gonna be a little wonky this year. My viejo is off in Europe on tour and won’t be home for a few more weeks, and my Aunt who I usually spend the holidays with is going to a friend’s house. My Momma is vegetarian and says the holiday isn’t something she really wants to celebrate. Lucky for me, my son and I are surrounded by amazing friends who have all extended invites to join them and their families for a Thanksgiving feast. I decided to spend Thanksgiving with a dear friend who lives close by. The only thing is… I am for the first time in a position where I am not cooking the main part of the meal. It is both liberating and nerve wrecking. I love that I can actually get ready this year and not be a slave to the kitchen, but it makes me nervous to try and figure out what I can bring as a simple appetizer. While at Walmart the other day I decided to just walk the market area to see if I could find some inspiration… I knew I wanted to use goat cheese, but wasn’t sure about much of anything else. My friend’s only instruction was to bring a little something we could munch on before dinner is served. After about 10 minutes of strolling I came across some stuffing mushrooms and figured it wouldn’t be the holidays without stuffed mushrooms. Here’s to you and yours…. Happy Thanksgiving! Wash and dry mushrooms. 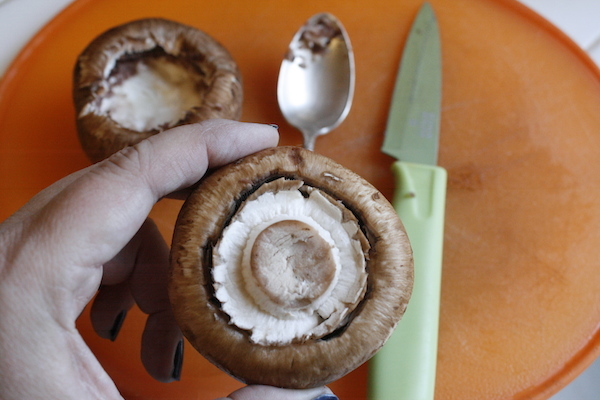 With a small pairing knife cut around the stem of the mushroom, then with a spoon scoop the center out. Set to the side. 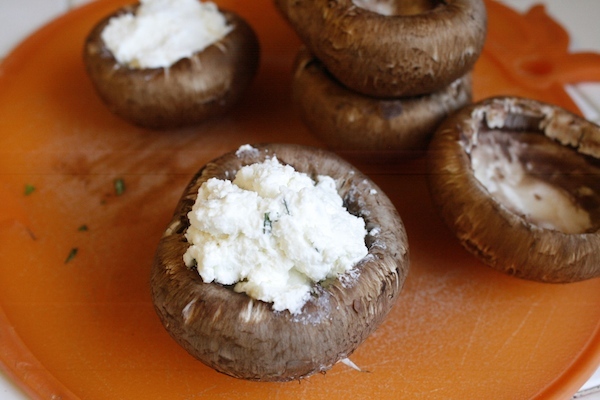 In a bowl mix goat cheese and cream cheese together. Mix basil into cheese mixture. Line a baking sheet with aluminum foil. Set to the side. Spoon a heaping tablespoon into the center of each mushroom. Sprinkle the tops with paprika. 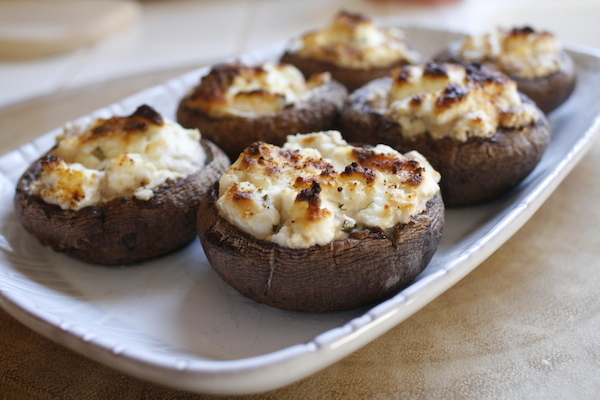 Place mushrooms under broiler for 4 to 5 minutes to brown the top. It was Thanksgiving at my house yesterday. 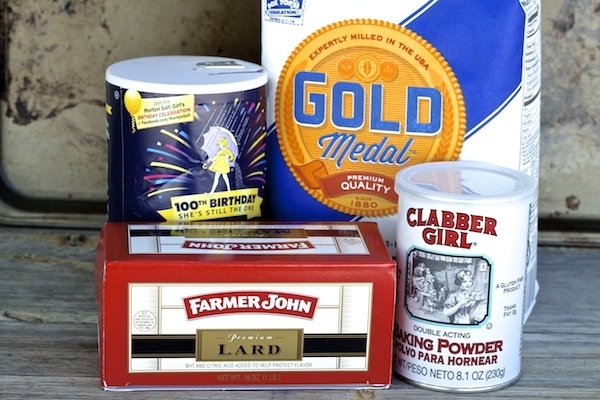 I made all the fixings for a Thanksgiving feast, and invited a few friends over to dive in. 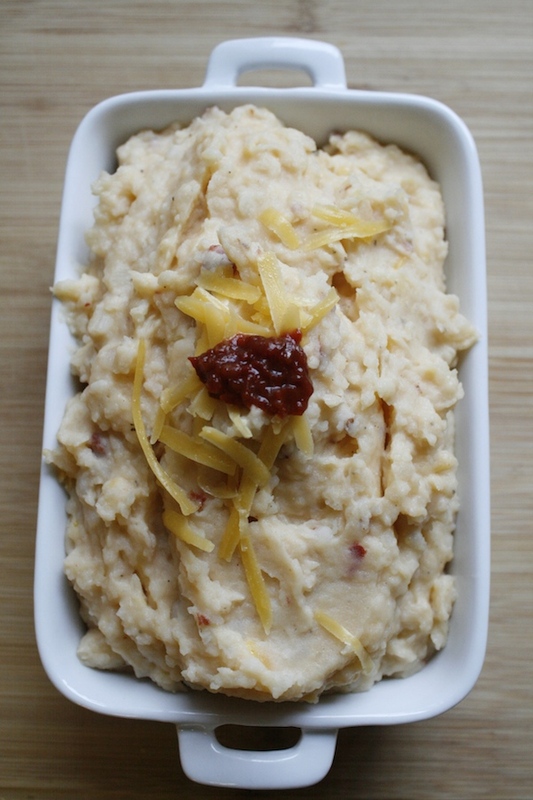 I decided to post this recipe out of everything that was made because (1) it’s not on my blog yet, and (2) my friends want to make it for there families this Thanksgiving. 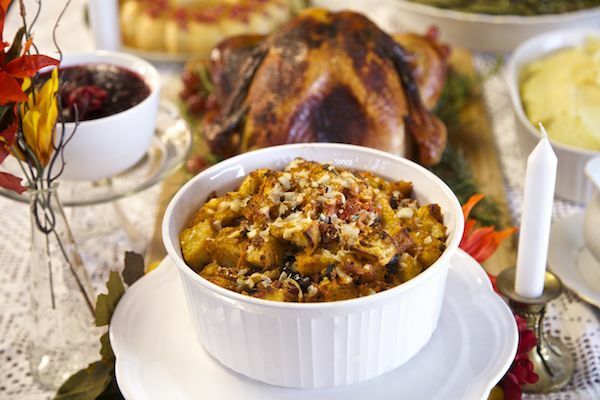 Sourdough Chorizo Cherry Stuffing…. It doesn’t get better than that. Cut sourdough loaves into 1 inch cubes, place in a bowl, and allow to sit over night. Place sourdough cubes on a cookie sheet and bake for 20 minutes. Mixing cubes at the 10 minute mark will prevent them from burning on one side. In a large frying pan over a medium flame add in chorizo and cook for 5 minutes until soy chorizo is crumbly and cooked through. I break the chorizo up with a spatula and mix it the whole cooking time to make sure it is cooked properly. Set to the side. In a small pan filled with water bring to a boil and add sundried tomatoes. Boil for 6 to 8 minutes to plump and moisten. Remove from water and drain completely. Set to the side. In a giant bowl add in sourdough cubes, chorizo, black olives, onions, chopped green onions, shredded carrot, sundried tomatoes, dried cherries, fresh basil, pistachios and cheese. Mix with your hands until completely incorporated. Set to the side. In a frying pan over a medium flame melt butter, once butter melts add in garlic and let cook for 4 minutes. Add in the vegetable broth to the butter garlic mixture and cook for an additional 5 minutes. Pour butter/garlic broth over stuffing mixture. Mix well to combine, careful because it is hot. 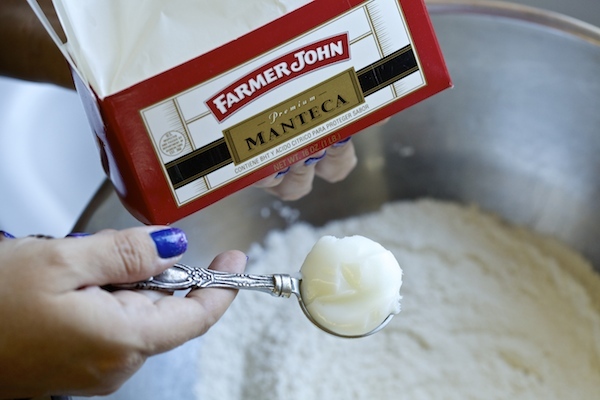 Place entire mixture into an oven proof baking dish. Webisode 8: Mexican Poutine Smashers Are Perfect For Halloween! I’ve got it! 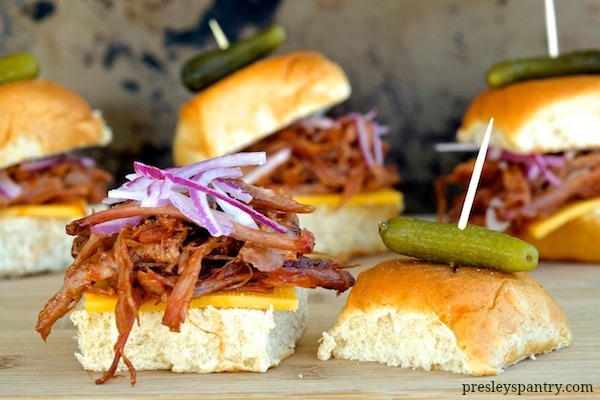 The perfect dish to serve at your Halloween party, Mexican Poutine Smashers are everything you ever wanted in a finger food and more. 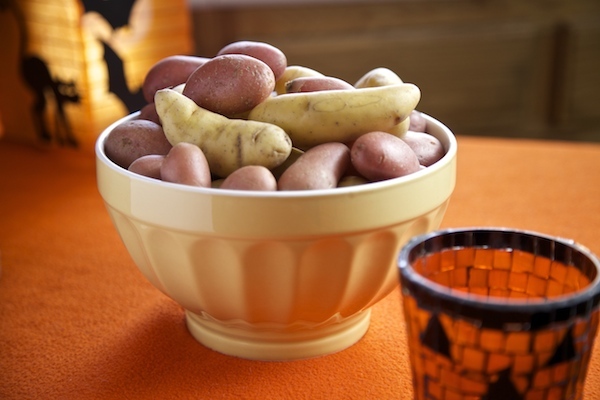 I am proud to present this special Halloween webisode using Idaho Fingerling Potatoes as my base and topping them with barbacoa and Oaxaca cheese. Watch the webisode for further instruction, and lots of tricks and treats! Stick around until the ugly witch flies away…..
Add chipotle peppers, adobo sauce, onion, garlic cloves, lime juice, apple cider vinegar, and 1 – cup beef broth to blender. Blend until smooth. Set to the side. Pour additional 1 cup beef broth to slow cooker, place the chuck beef roast to the broth, and add in the bay leaves. Pour the chipotle pepper blend over the meat. 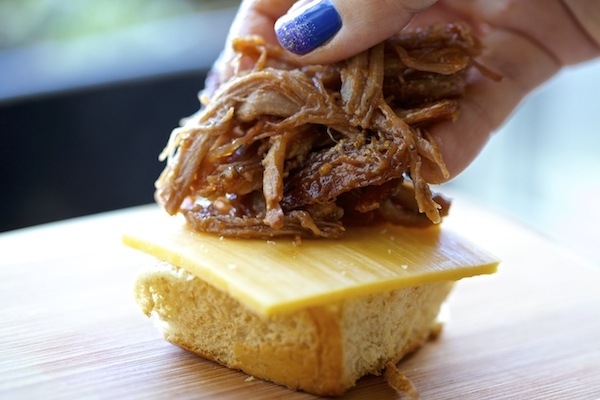 Cover the slow cooker with the lid and cook on low for 10 hours. When meat is done, shred with two forks for the perfect batch of barbacoa. THANK YOU to Idaho Potato Commission for your support. A HUGE, grateful thank you to the most wonderful crew EVER! This one was a lot of fun to make! Disclosure: This video was sponsored by the Idaho Potato Commission. 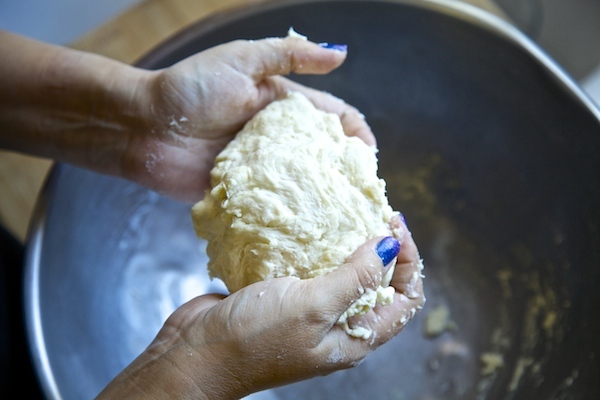 The deep creases and valleys that fold in the skin of Tommie’s hands tell me she has been rolling tortillas for most of her life. 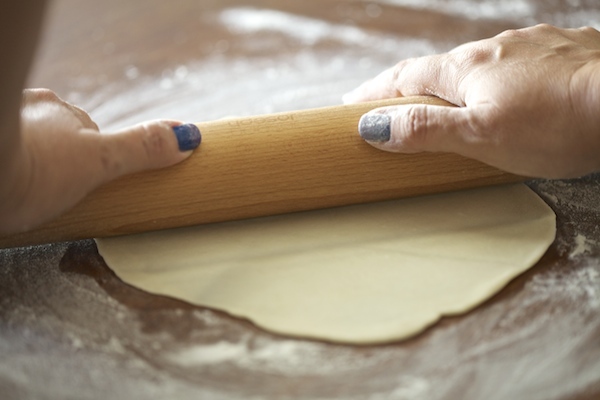 Hands against the wooden rolling pin to serve her family something warm comfort. The glutenous dough soon rolls out to a flat disk and cooks on a the blazing hot comal becoming a pillowy light flour tortilla. 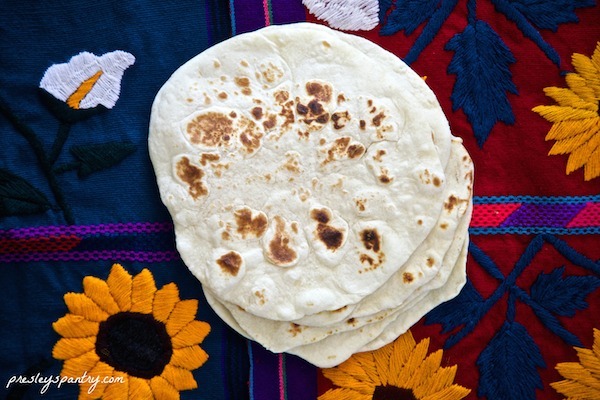 I remember as a child her husband (Charro) use to tell me that the flour tortilla was all you needed in order to eat, by tearing it into pieces you could shield your fingers with each piece and scoop the food right into the center. No need for a fork or spoon, we had flour tortillas. 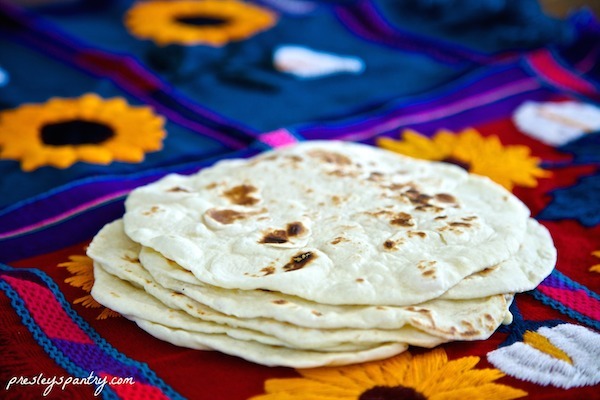 My grandfather recounts the days of his poor mother making flour tortillas to feed her 5 children, even though she had nothing to put inside. My grandfather worked on the streets all day as a young child during the depression, just to be able to bring home a few cents to help feed the family. Having a single tortilla for dinner was a big deal, because a lot of times they just went to bed hungry. He says if they were lucky enough to have a pot of beans to go with the flour tortilla… that was considered a feast. I listen to Mando’s mom Martha talk of how her Mom use to wake up every morning at 5 a.m. in Mexicali to make her husband fresh flour tortillas before he went to work in the morning, and how Martha adopted that same ritual once she got married. She goes over the fine details of what her husband ate in the morning, and how the left over tortillas became his burrito for lunchtime, and if his co-worker was lucky she would send him one too. Each of these stories all hold ties to a struggling time, but are also retold as if they were the best time of their lives. I think the homemade flour tortilla has that sort of captivation over Latinos, it’s hard not to smile when you think of them. I know they certainly have a grip on me. A few weeks ago Walmart asked me to celebrate Hispanic Heritage Month with them, by creating a recipe. 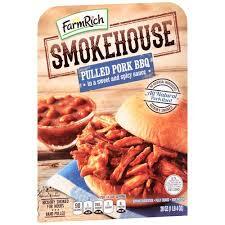 I thought what food really identifies where I come from? Where do my food roots begin? The first thing that came to mind was the treasured flour tortilla. 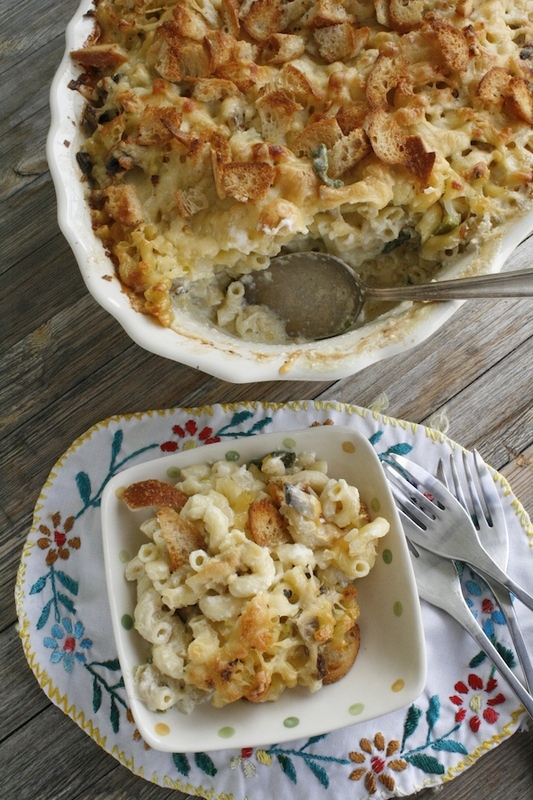 I bought all the ingredients for this recipe at Walmart, and am happy to share it with you. 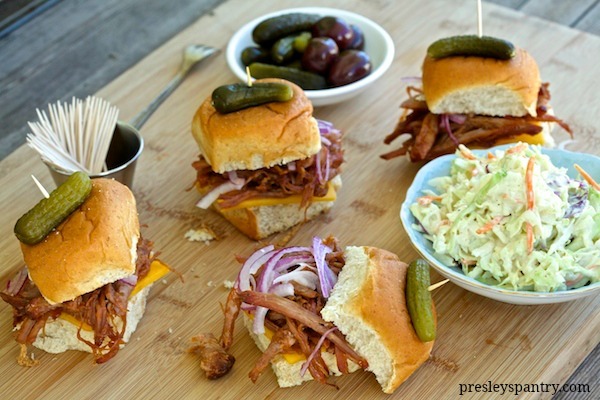 Here’s to family traditions and keeping those roots alive, even if only through a recipe. 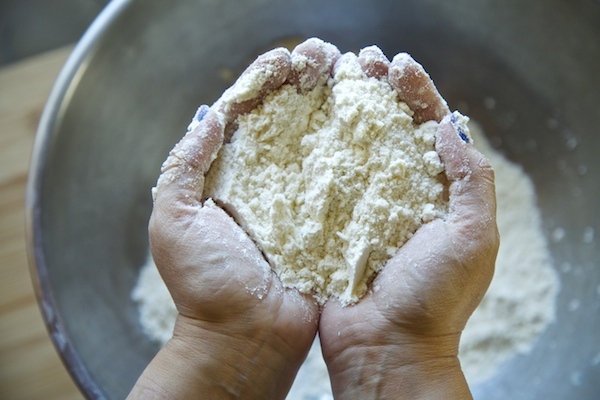 Using your hands mix lard into flour until crumbly about 2 minutes. 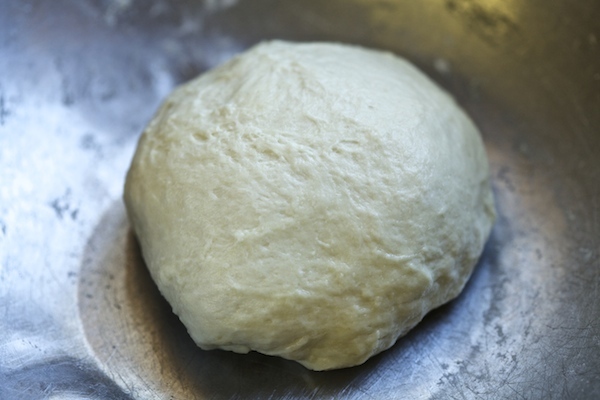 Slowly pour in water and knead dough until you have a big ball of smooth dough. 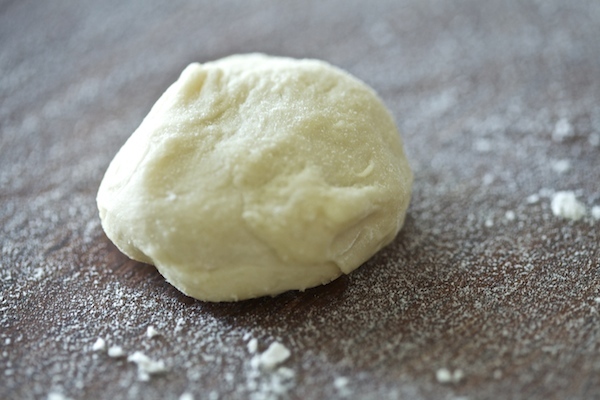 Then cover dough with a cloth and let sit on countertop for 2 hours. 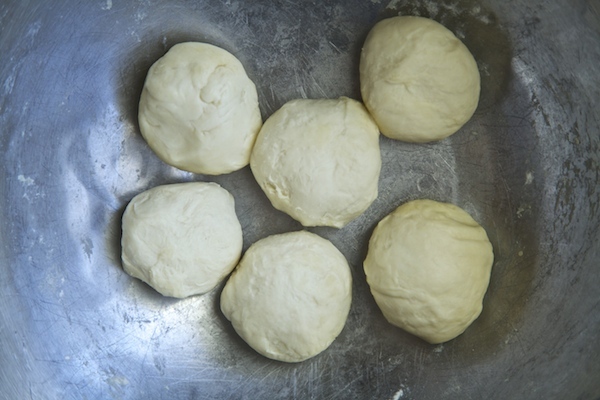 Then divide dough into 6 equally sized balls. On a floured surface roll each ball out into a thin round disk. 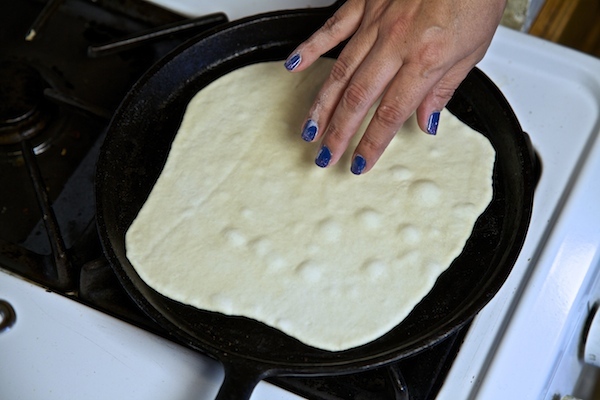 Place dough on hot comal and cook for 20 to 30 seconds or until brown spots form on white dough. 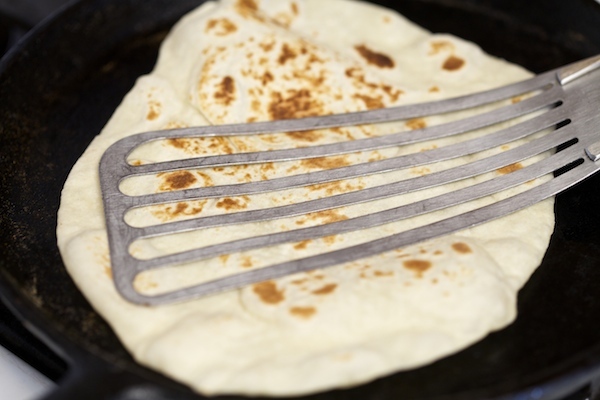 The tortilla may puff, with the back of a spatula press it down. Cook tortilla on other side. 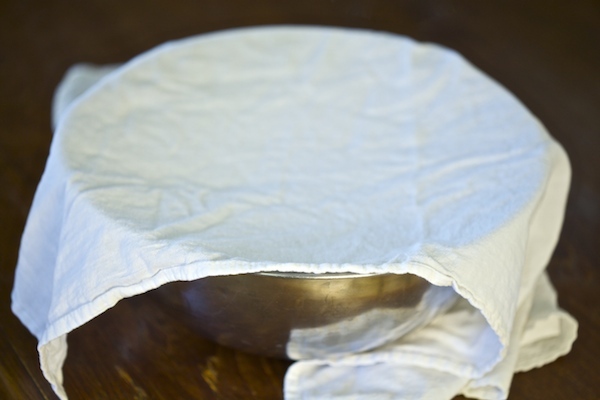 When done, store in a cloth and eat warm.